Great news for ASUS ZenFone users! Android 9.0 Pie is coming to the ZenFone 5 series in a few months. It will rolled out via OTA updates. The new Android 9.0 Pie software update will be distributed via OTA updates in January. 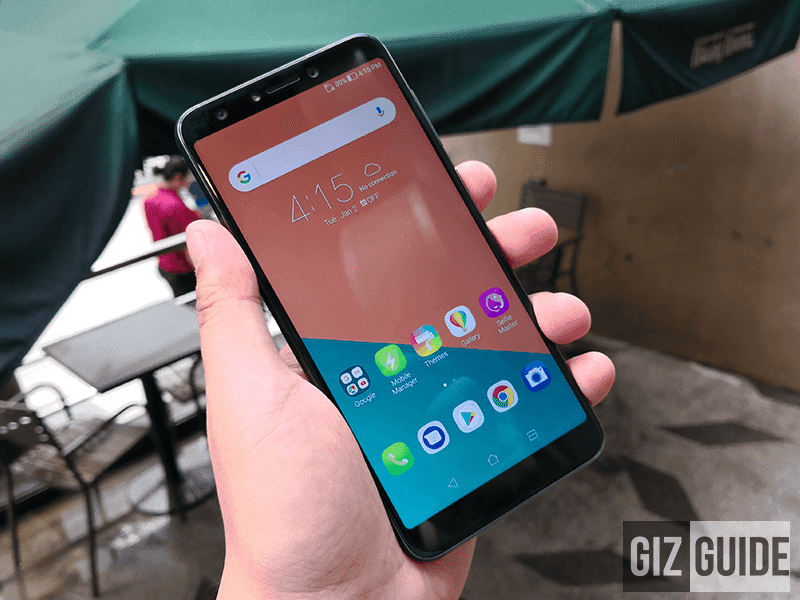 First up is the ASUS ZenFone 5 (ZE620KL) which is scheduled to receive the Pie update withing early parts of Q1 2019. 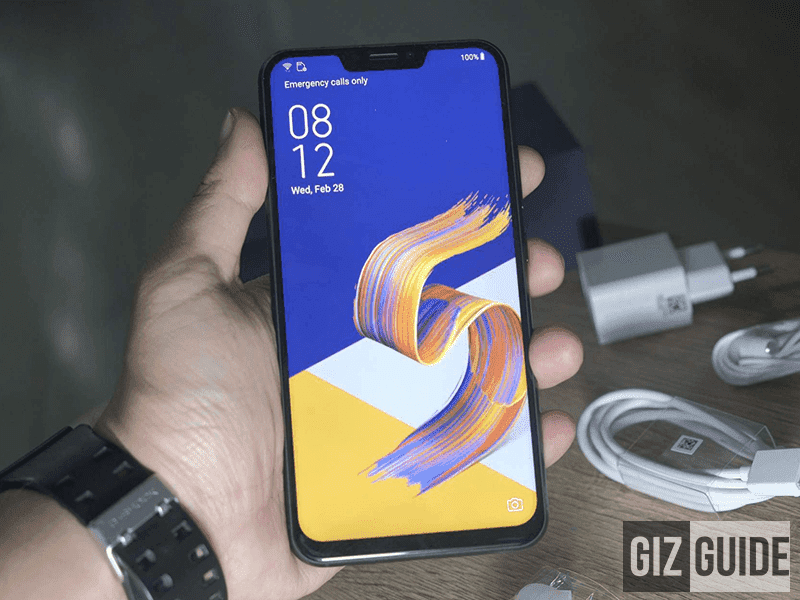 The ones with a specific month are the ASUS ZenFone 5Z (ZE620KL) and ZenFone 5Q (ZC600KL). They are scheduled to receive the Android 9.0 Pie update at the end of January 2019. For the firmware OTA automatic updates, a notification will appear along your phone's status bar and notification panel. The process of activating the update is as simple as tapping on the said notification and the download will start. Once the download is completed, you will receive another notification to install the update. You will need to choose "Install" to start the process. The device will reboot twice during the install process. DO NOT turn off your device until you see the home screen. The OTA updates will take about a week to reach every user. If you haven't received the notification within that time period, you can check and initiate the update by going to Settings > System > System Updates. As per usual, we highly suggest that your phone has at least 85% of battery life before initiating any updates. This is to avoid any possible complications if ever the phone loses power in the middle of the install process. We also highly suggest backing up any important files you have just to be safe. Word about Android Pie updates for older ASUS ZenFone devices are yet to be confirmed.